Regardless of your unique transportation needs, our limo service in Modesto is an affordable and delightful solution, featuring friendly, professional chauffeurs dedicated to your satisfaction. From the moment you contact us until your private vehicle drops you off at your destination, you’ll experience only the best in customer service, comfort, and convenience. The sky is the limit when it comes to traveling like the VIP you are, and the most experienced and trusted Modesto car service is standing by and ready to whisk you away in the sparkling, upscale vehicle of your choice. Why worry about driving, navigating, and parking when you are celebrating a once-in-a-lifetime event, or you are enjoying a special night on the town with friends? Our exceptional chauffeurs will handle the logistics of getting you around, giving you the freedom to relax and focus on making memories. A big event comes with enough stress, and we are experts at providing safe, luxurious, and dependable transportation when it matters the most. Our reputation for polish and sophistication is second to none, and you’ll notice the attention to detail at every point in your journey, from our lovingly maintained vehicles to our promptness, understated world-class service, and even something as small as the way your chauffeur opens your door. Traveling in one of our executive sedans or stretch limos almost feels like floating on air. Our experienced and carefully trained chauffeurs provide a smooth journey from start to finish. Your comfort and enjoyment are our top priorities, and our goal is for you to be so relaxed, that you barely even notice you are moving. 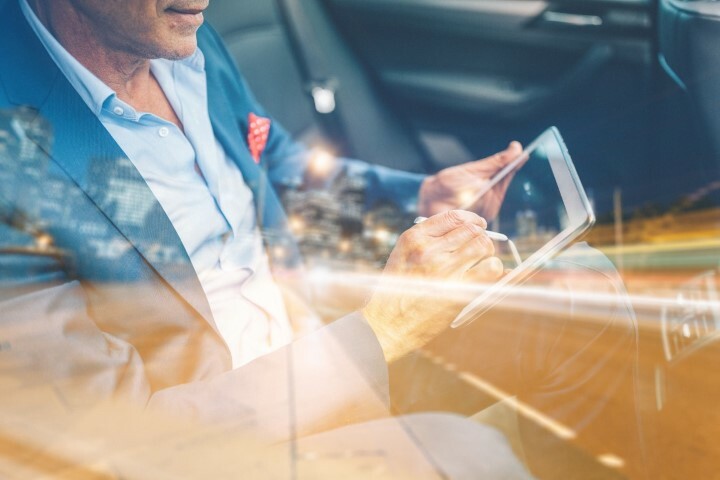 Whether you need upscale, luxury transportation for an important meeting or want your friends to feel like celebrities as they travel around the town, we have the perfect options to fulfill your needs. Enjoy a stylish, comfortable, luxurious ride to your next important event, be it an anniversary, a wedding or a private party. Picture yourself arriving at your next important event in one of these elegant, comfortable, stylish and safe white beauties. Choose a limo for every occasion. 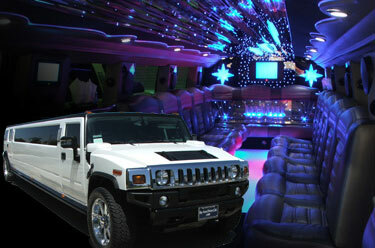 Spacious, luxurious, dynamic, our Hummer limos are perfect for both personal and corporate events. Enjoy an extravagant, outstanding experience on the road to your next destination with one of our Escalade Limos, the definition of luxury and style. Legacy Limousines offers a full range of services from corporate travel to special events. Our fleet of luxury Lincoln Town Car sedans, Lincoln Limousines, corporate SUVs, and super-stretch SUVs make it possible for us to customize service for any size group or event. 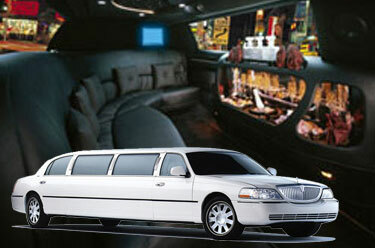 Legacy Limousine Service Inc. has been in business for 10 years and has providing professional limousine service. Our corporate headquarters is located in Modesto where we originated. We offer very competitive prices for a large market area. We remain dedicated to providing on-time service in clean, top of the line vehicles utilizing safety-conscious and dependable chauffeurs. The customer service you receive will put us ahead of the competition. 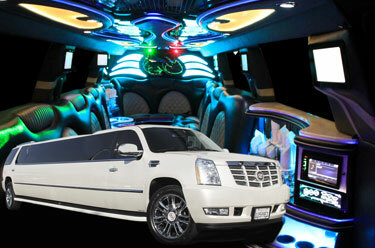 We offer many limo specials and wedding packages. We will be your number one limo service for all your special events. 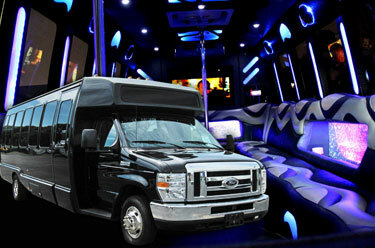 We offer Birthday, Wine Tours, Weddings, Concert and Prom limo packages at discounted prices. Please ask about our limo specials and limo packages when calling.